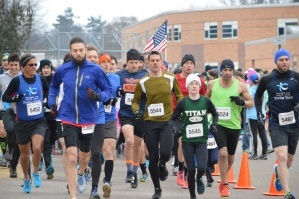 The January event has been one of Northern Michigan’s staple running events since the late 1980’s. 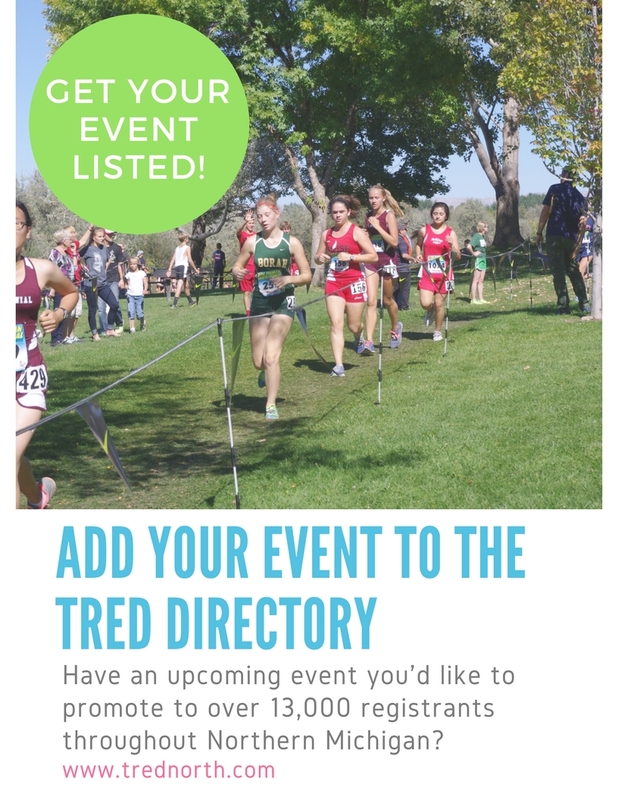 Held primarily in the Huron Hills area of Traverse City, the event is an annual favorite of the area’s year-round running community. 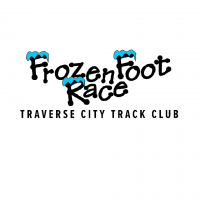 In addition, 2019 members of the Traverse City Track Club can participate in the event FREE of charge. 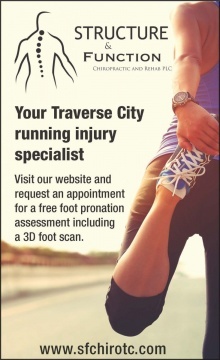 The 5 mile footrace begins at 9:30 and starts and finishes near Eastern Elementary School in Traverse City. Number pick and late registration is held at Eastern Elementary School in Traverse City. Just prior to the 5 mile event, a 1 mile fun run (not timed) for runners 12 and under starts at 9:00. Grab your green and throw on those lucky socks for the 9th annual Fifth Third Bank Leapin’ Leprechaun 5K foot race! Join us Saturday, March 16th at 9 am in Traverse City’s Warehouse District and sport your GREEN. Proceeds from the race will go to the Munson Healthcare Foundation in support of their new Family Birth and Children’s Center that will serve all of Northern Michigan. Don’t forget to stick around for the Post Race Party at Workshop Brewing Company! Each racer will receive a commemorative t-shirt, accurate timing and results, medals for top finishers, prizes for best Irish costume, and a complimentary beverage.